Fallout 76 Fallout 76 Mega Sloth Location - How to find the Mega Sloth? 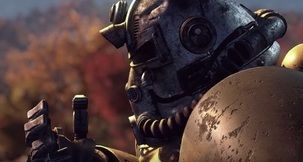 Fallout 76 boasts a decent number of enemies that, whether smaller or larger, can put a temporary stop to your journey if treated lightly. That, however, doesn't mean you won't go looking for them. Knowing where to find the Fallout 76 Mega Sloth location can come in handy if you're in the mood for fighting or observing one of Appalachia's larger creatures.. Here's where you can look for one Fallout 76 Mega Sloth location or more. 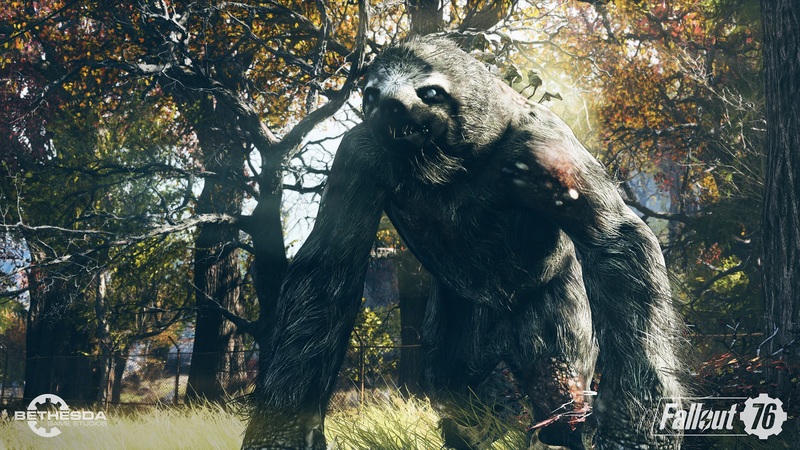 As the name suggests, the Fallout 76 Mega Sloth is a mutated version of its real life coutnerpart. But where real life sloths are cuddly and slow, those in Appalachia trade cuddliness for the ability to deal damage, even if they're not hostile to players right away. If you're looking for a Fallout 76 Mega Sloth location, your best bet is to visit Tanagra Town in the Mire. 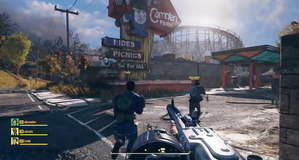 Cranberry Bog is another potential Fallout 76 Mega Sloth Location, as is the area south of Whitespring. Of course, just like with other creatures, there's a chance of encountering Mega Sloths while simply roaming throughout Appalachia. So, if you don't find yourself close to these locations and aren't in the mood for fast travelling, keep your eyes peeled. Mega Sloths can be either found walking around or hanging from trees.